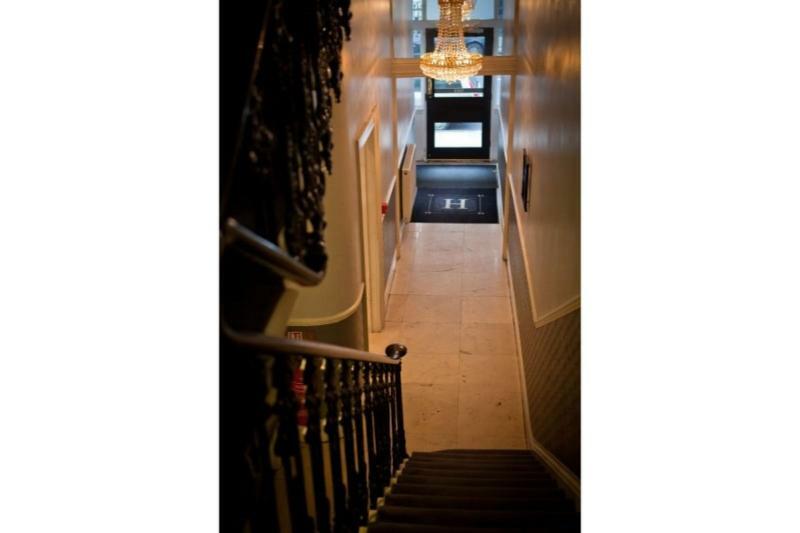 This hostel with traditional decor, housed in an exquisite-Victorian building dating back to 1859, is situated in Victoria area is within a ten minute walk from the public transport stations and provides guests a convenient location from where to begin exploring this wonderful city. Most touristic and cultural attractions, such as Buckingham Palace and the Houses of Parliament are all within walking distance. The Tower of London, the London Eye and the Tate Museum are around 1.5 km from the hotel. 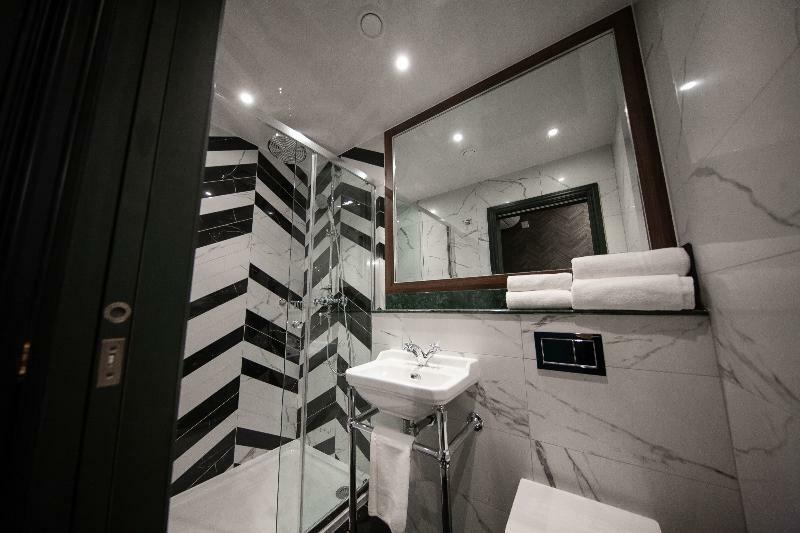 With its prime location and impeccable service, it is no wonder this hotel is the ideal place to stay when visiting London. Business travellers will take pleasure in their stay at the hotel, which provides an atmosphere that is productive and comfortable. With accommodations that are comfortable it is a great choice for business or pleasure providing guests with exceptional service. Historic attractions and local shopping venues makes this the ideal traveller's choice stay. 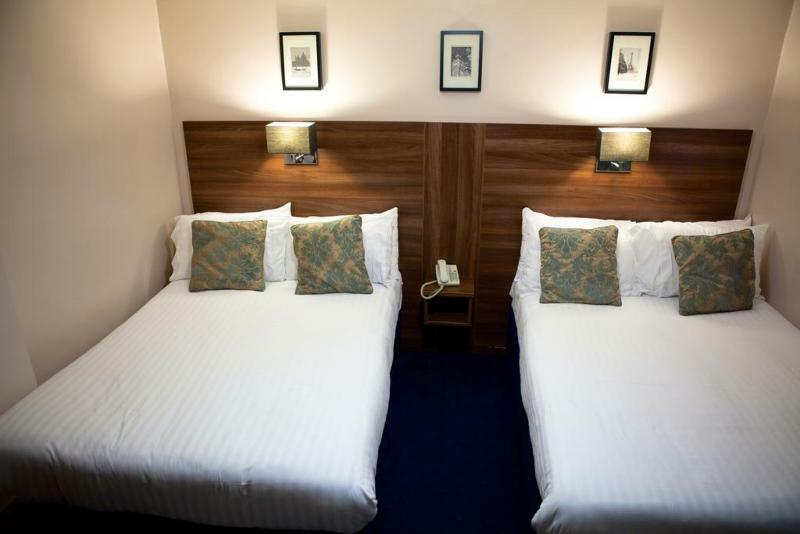 Colliers Hotel offers basic budget accommodation with clean comfortable rooms at affordable rates and friendly environment. 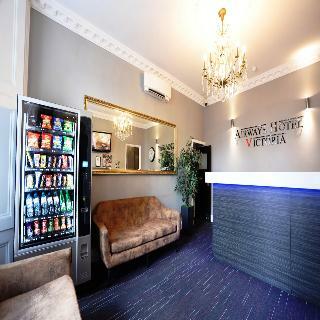 It is located very close to Victoria Central London Underground, local Buses, Rail and Coach Station, all easily reachable from the hotel. A variety of pubs and restaurants are also conveniently located within easy walking distance.Our Bed&Breakfast is also a short distance to major sightseeing destinations. You can easily visit all the greatest tourist places and shopping centres on foot. 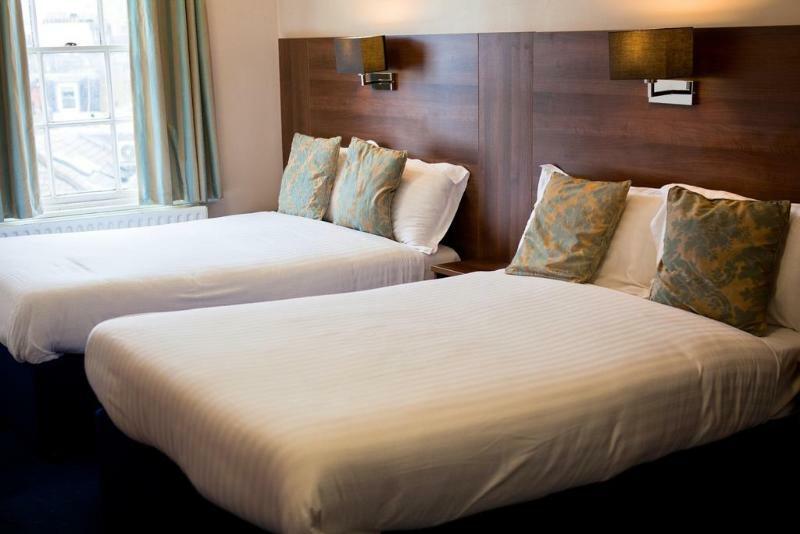 Landmarks such as Big Ben, Buckingham Palace, Westminster Abbey, House of Parliament and London Eye are all nearby.Colliers hotel is a family run business which offers its clients 20 comfortable bedrooms. All rooms have telephone and colour television. Our prices are inclusive of complimentary continental breakfast and all taxes. 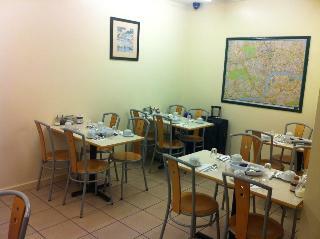 This city guesthouse is located in central London and is within walking distance of the city's famous landmarks. It is very close to the Victoria rail, tube and coach stations, as well as to the Gatwick Express Terminal at Victoria station. Guests will find pubs and bars just 150 metres from the establishment. 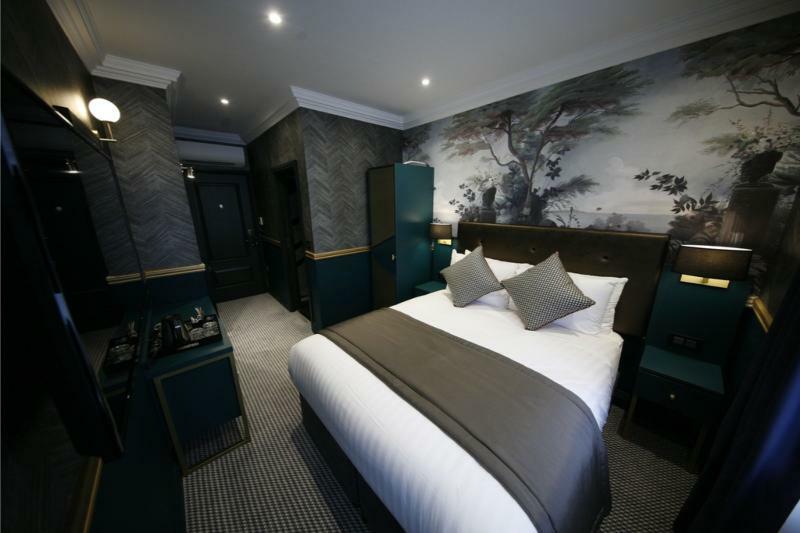 Built in 1850, this family-friendly establishment comprises 37 en-suite rooms with facilities making them ideal for both leisure and business travellers. The establishment offers and array of facilities and services among which is WLAN Internet access. All rooms are fitted with modern electric appliances and other amenities. A healthy, well-balanced continental breakfast is available.